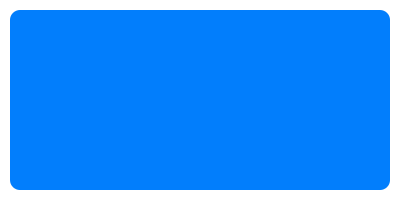 Simple, fill out the contact information form on this page with correct information and a team member will contact you soon. You can also schedule your KICKSTART INTRODUCTORY LESSON on our website as well. You can also call us at (425) 823-4415 to speed up the process. 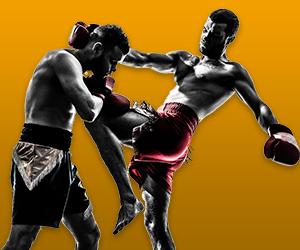 We enjoy talking to real people ready for a real life enhancing martial arts experience. What Will It Cost To Try It Out? Kids Trial Program- $29.99 for 2 weeks of training | Adult Trial Program- $19.99 for 1 week oflessons. Please Note‍‍- You will have an opportunity to receive an INTERNET SPECIAL TRIAL PROGRAM REFUND CREDIT for the amount you invested to test drive our school. We'll tell you more about it when you come in! We offer introductory appointments Monday & Wednesday during specific time periods and by special request for other days of the week. Appointments are available for ‍‍‍Kids 4:30p – 6:30p and Adults 6:30p - 8:30p‍‍‍. You pick a day and we’ll make it happen! You’ll be introduced to our Team. We tour you around our school-gym. 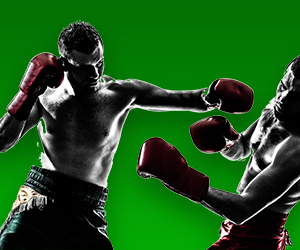 We talk to you about our programs (Muay Thai Kickboxing, Western Boxing, Kids Martial Arts, Self Defense training etc). We review our program schedule so you can pick days that meet your needs and lifestyle. We go over membership rates and plans (we have different options you can choose that fits your budget). Make no mistake about it… we want to EARN your trust and your BUSINESS. Always MAKE SURE you ask us about any current enrollment specials when you come in. I’m sure we’ll have something awesome to help you save on your initial enrollment investment! We demonstrate or introduce you to a few basic techniques so you can get a feel for our teaching style and how we can help you out. If you have prior experience in the art, we’ll assess your “tools” and show you how we’ll enhance and improve them. If you are interested in our Kids Program, we will conduct a Pre-class Readiness Evaluation and discuss our recommendation with you prior to getting started in classes. Plan on being at our school for your first visit a maximum of 20 to 45 minutes. However, we have tons of people that know what they want and feel our school is the step they want to take so they enroll their first appointment. If that ends up being you… your enrollment conference my extend an additional 15-30 minutes. If you are ‍‍‍under 18 years of age your parents MUST attend your first visit with you for the entire appointment. If you are over 18 and someone else is involved in helping pay for your membership or involved in your decision making process they are invited and requested to be there as well. Our goal is to get you training in a great school and cutting down the back and forth. Action takers become successful history makers! Ask about our Money Back Guarantee. No… we are not a late night infomercial but what we are is a school that has a PROVEN track record of success, happy students and champion-level fighters. We are proudly confident in our system once we get you involved so we are WILLING to stand by our talk and honor our word! Kirkland, Washington is a city of the Greater Seattle Metropolitan area. According to 2014 census, the city population is approximately 85,763. Kirkland, WA is surrounded by cities such as Seattle, Bellevue, Redmond, Juanita Beach, Woodinville, Bothell, Kenmore and Everett. 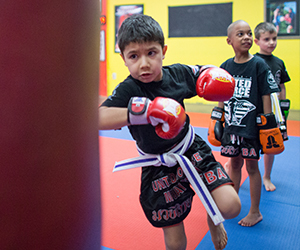 Students from these areas are proud members of United Source Muay Thai, a Martial Arts school offering programs in Kids Martial Arts, Adult Muay Thai, Western Boxing, Summer Camp, and Birthday Parties.